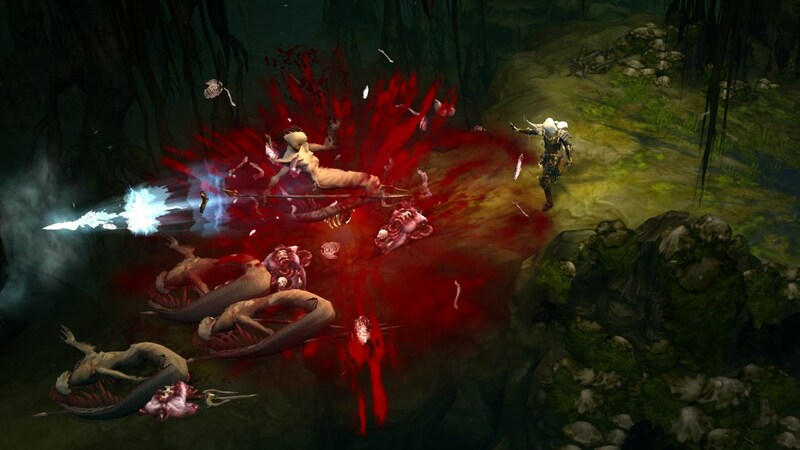 You may have already been selected to participate in the Diablo 3 Necromancer closed beta test. 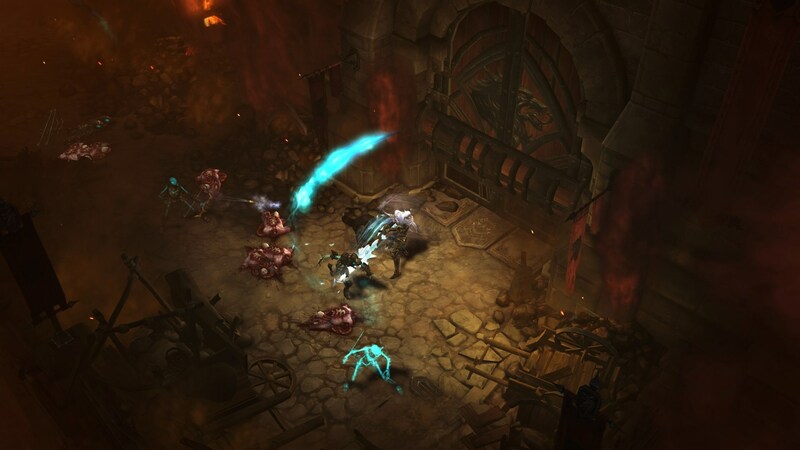 Today, Blizzard kicks off the closed beta testing period for its upcoming Necromancer class pack for Diablo 3. 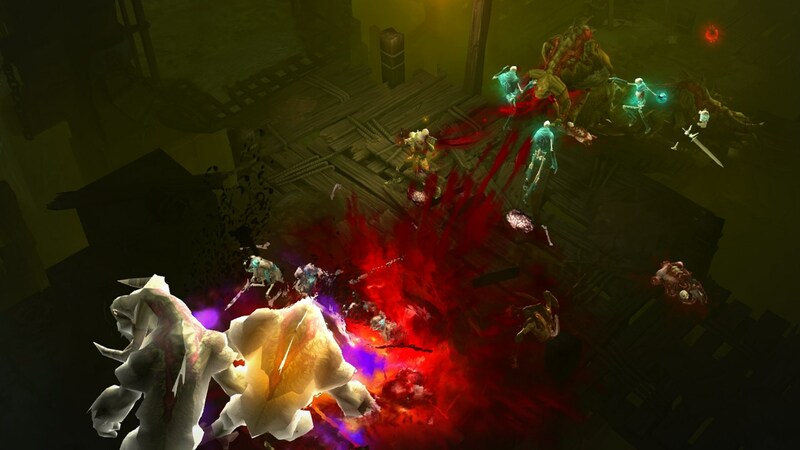 Selected participants can install the Necromancer Beta Test" from the drop-down menu in the launcher to start playing. 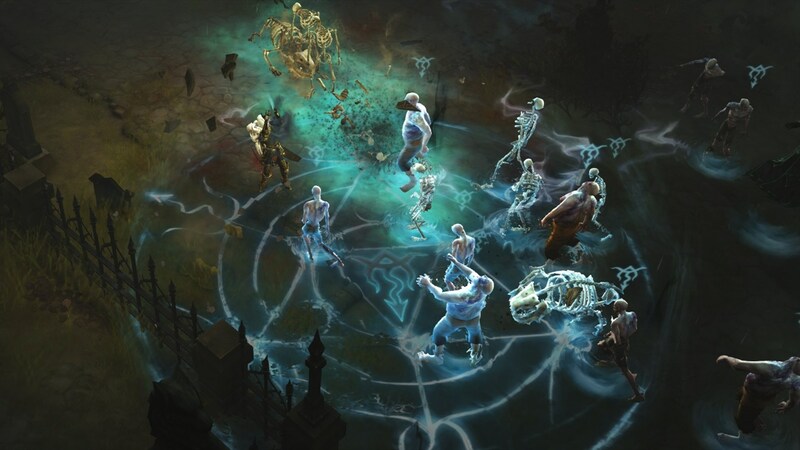 To check and see if you were selected or not, head on over to your Battle.net account page and check for "Necromancer Beta Test" underneath Diablo 3. 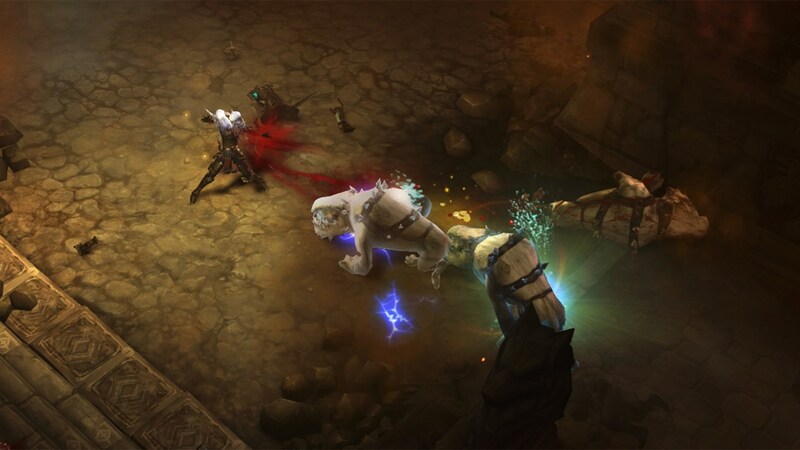 If you haven't signed up (or unsure if you have), it's not too late, and you can do this simply by heading over to the Beta Profile Settings and checking the box next to Diablo 3. 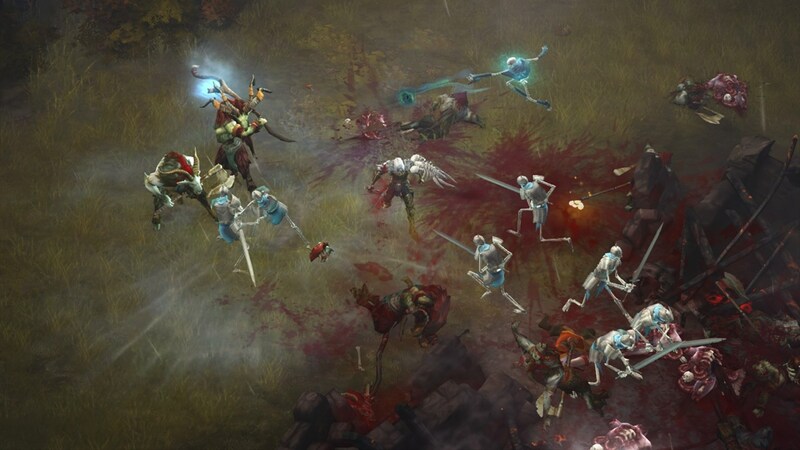 For those of you hoping that the Necromancer will eventually go into open beta so you can "try before you buy," Blizzard has specifically stated that the beta will remain closed for its entire duration, and the only way to get in is to either opt in, or be a "key member of the community". 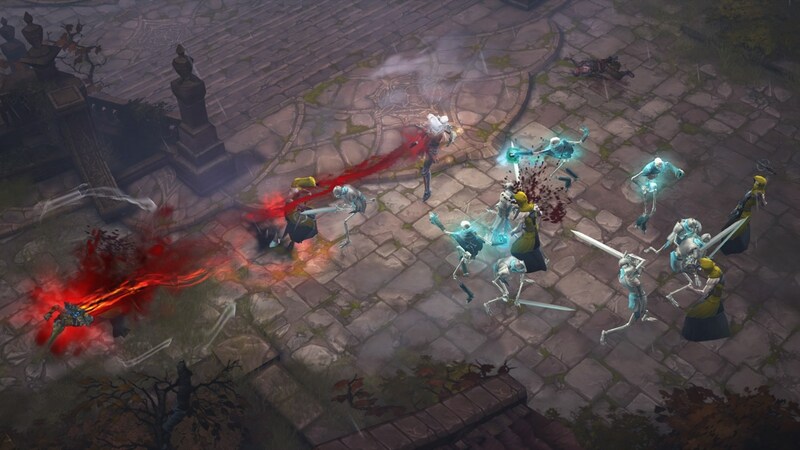 Beta testers are chosen according to their system specifications, in-game activity, and other factors, including an element of luck. 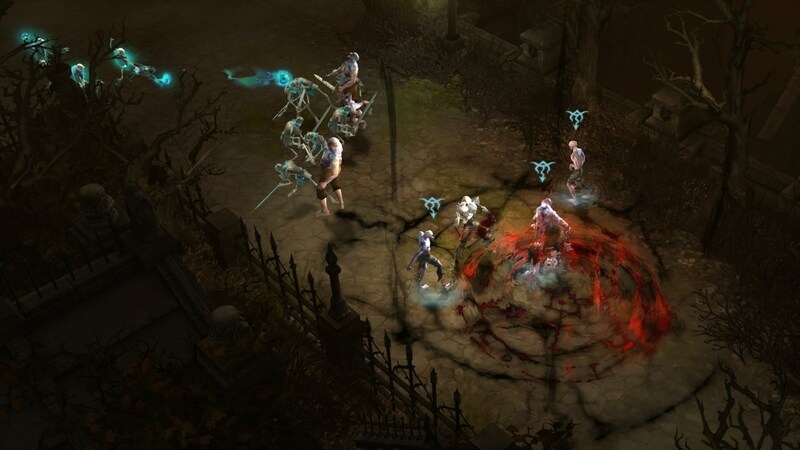 Full instructions for transferring characters, and other bits and bobs about the beta such as patch notes, can be read here. 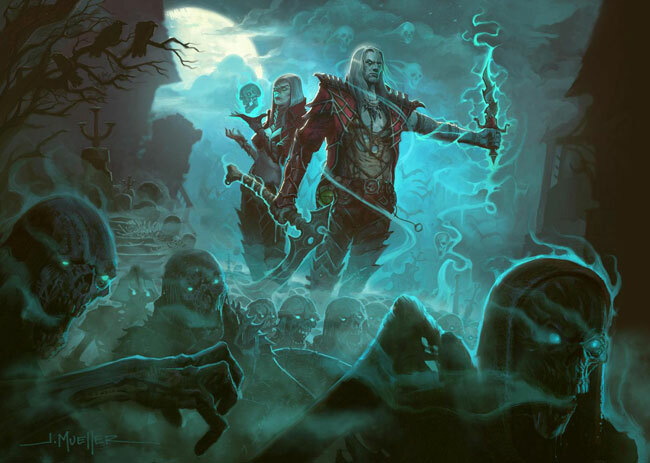 The "Rise of the Necromancer Pack", announced at BlizzCon 2016, will include the male and female Necromancer class, a pet, two new character slots, and two new stash tabs. 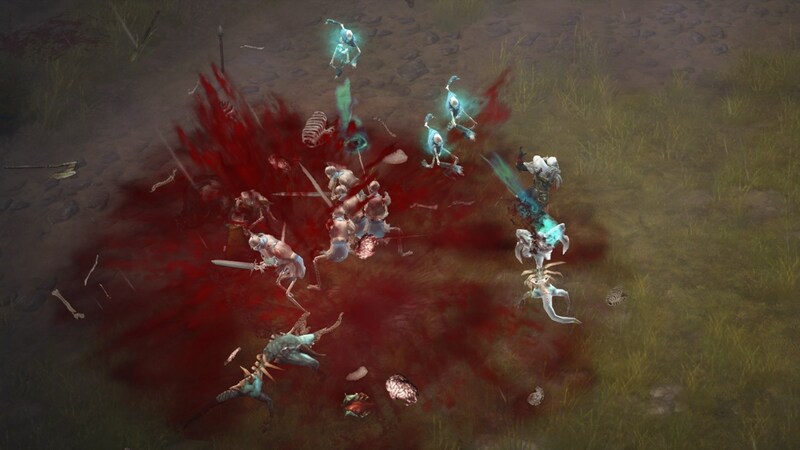 along with a portrait frame, pennant, banner shape, and sigil. It will be released in the second half of 2017 for an as of yet undisclosed price.